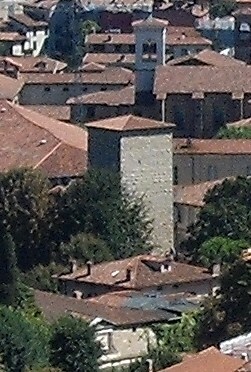 A 12th century tower on the edge of Bergamo's Città Alta (upper town) used to act as a prison for unlucky invaders who were caught alive. The rather austere-looking Torre di Adalberto overlooks the entrance to Piazza Citadella from Largo Colle Aperto, where buses from the Città Bassa (lower town) arrive and depart. On the opposite side of Viale delle Mura from Porta Sant'Alessandro, the tower adjoins an archway through which visitors walk to reach Piazza Cittadella. The tower was built by the Crotta family in the 12th century but was later named Torre di Adalberto by local people in memory of the Count and Bishop Adalberto, who governed Bergamo in medieval times during a period when the city was under constant attack from invaders. 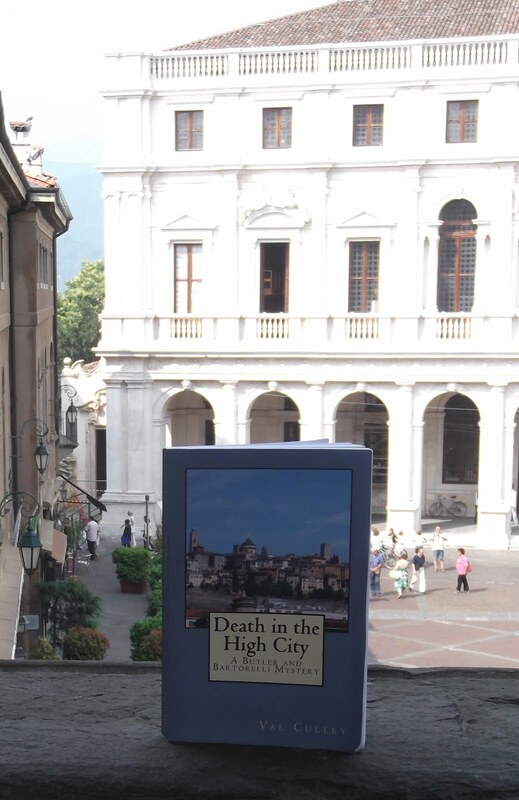 Soldiers who were caught trying to invade Bergamo probably did not get to see any more of the city than the interior of the tower, but nowadays visitors keen to see the splendours of the Città Alta pass through the tower's covered passageway without a backward glance.